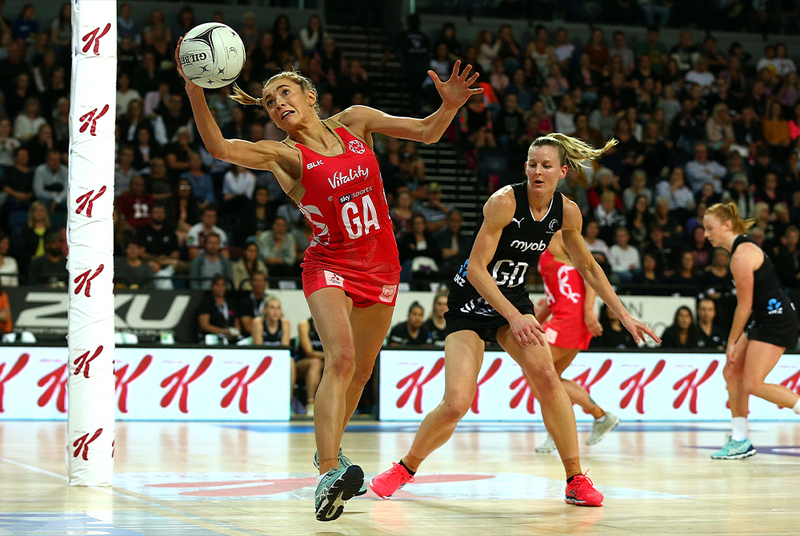 England Netball has announced that health and life insurance and investments provider Vitality has renewed its existing title partnership for a further three years. As part of the new agreement, Commonwealth Gold medalists England Roses will now take to the court as the ‘Vitality Roses’. The landmark deal is “one of the biggest in women’s sport in the UK,” according to a press release from England Netball. 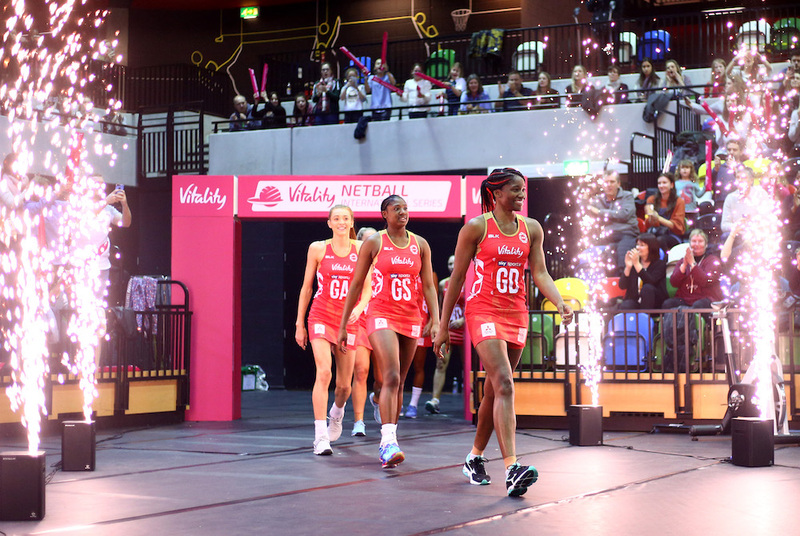 Commenting on the announcement, CEO of England Netball Joanna Adams said: “We are delighted that Vitality is renewing its partnership with England Netball following an already ground-breaking three years together. “Vitality is a well-established and prominent brand and it is fantastic that they continue to recognise the positive impact of our sport. 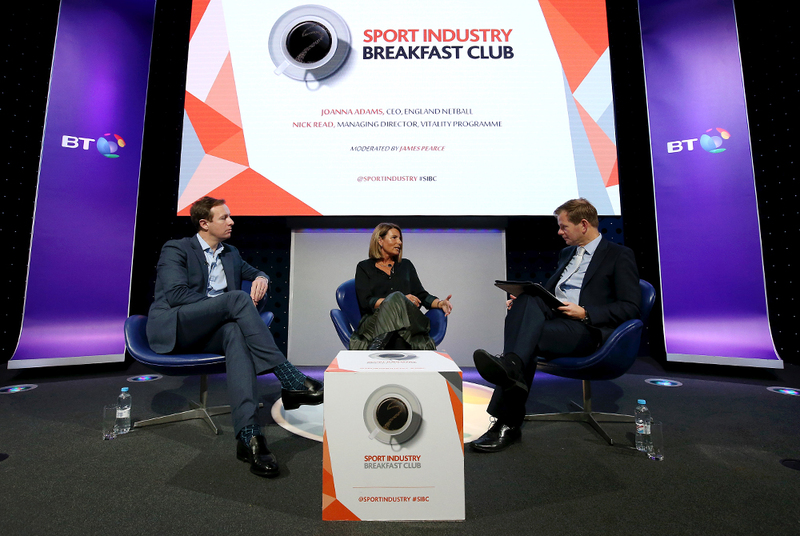 Vitality’s continued investment is further testament to the phenomenal growth we’ve seen in the sport in the last 12 months. 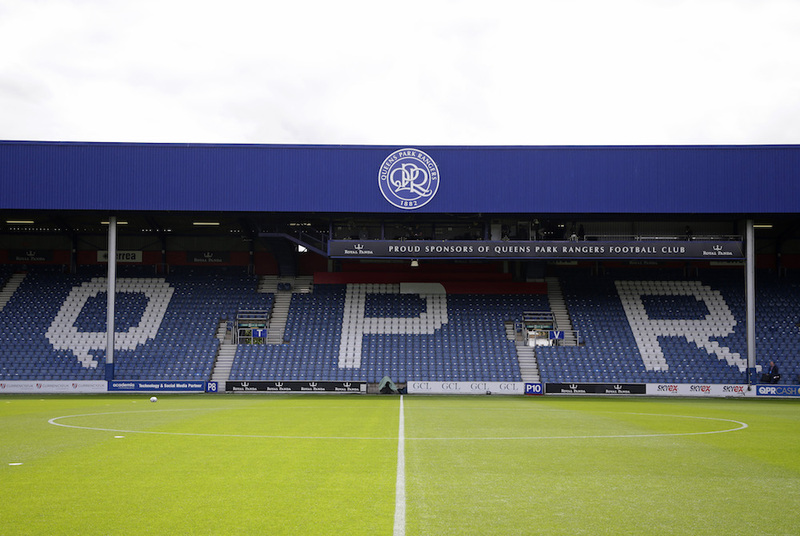 “There is still a lot of talk about women’s sport but very few brands are actually providing that vital funding so we are incredibly proud that Vitality are continuing their support and investment. 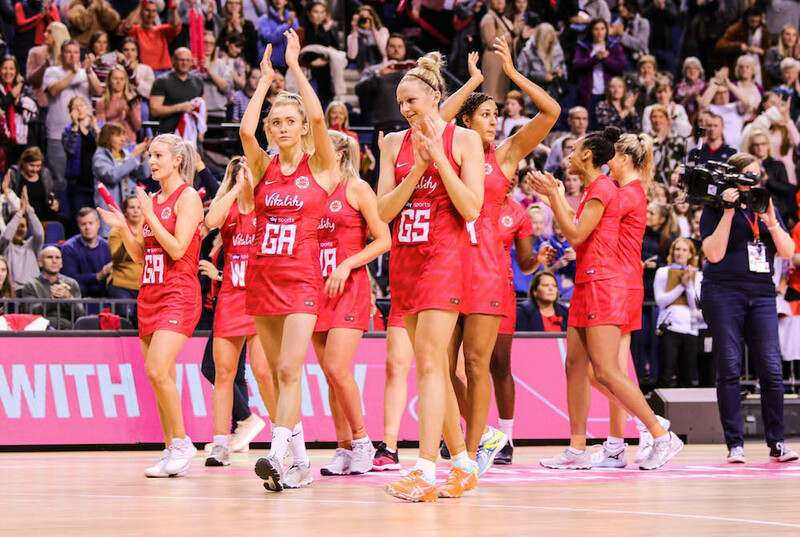 Neville Koopowitz, CEO of Vitality added: “We’re delighted to renew our partnership with England Netball and extremely honoured that the team will now be called the Vitality Roses. 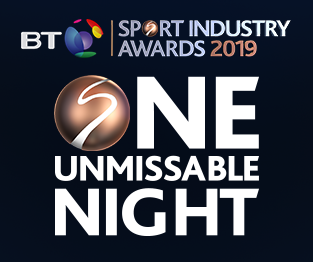 Read more on the milestone partnership in our exclusive interview with England Netball CEO Joanna Adams by clicking here.